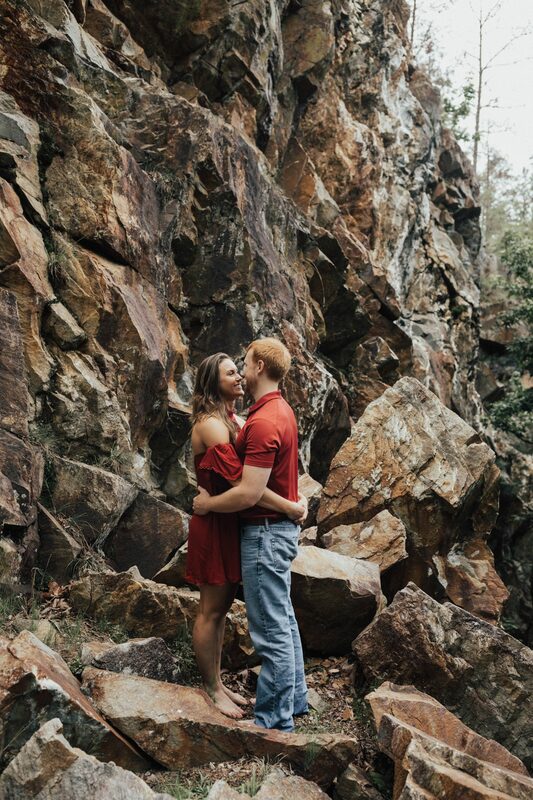 4 a.m., 3 hour car ride, pee stops to unload all the coffee and monsters we drank, and an amazing engagement shoot spent with these two and I could spend countless hours more. 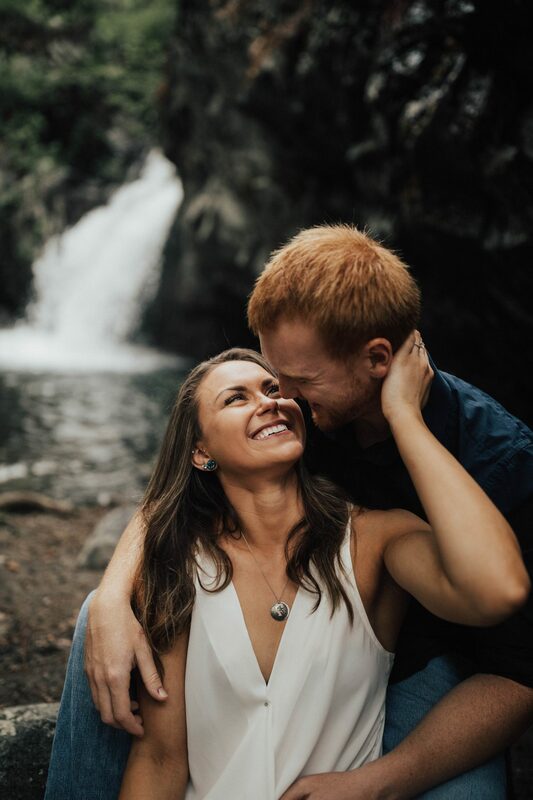 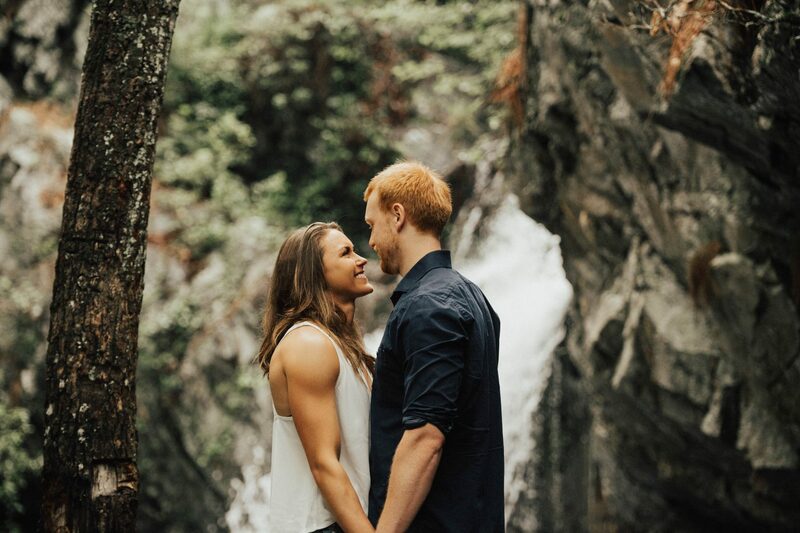 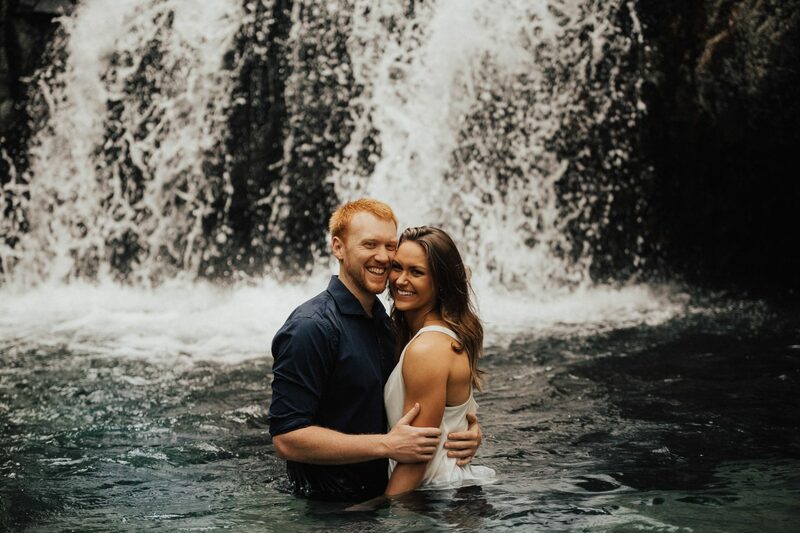 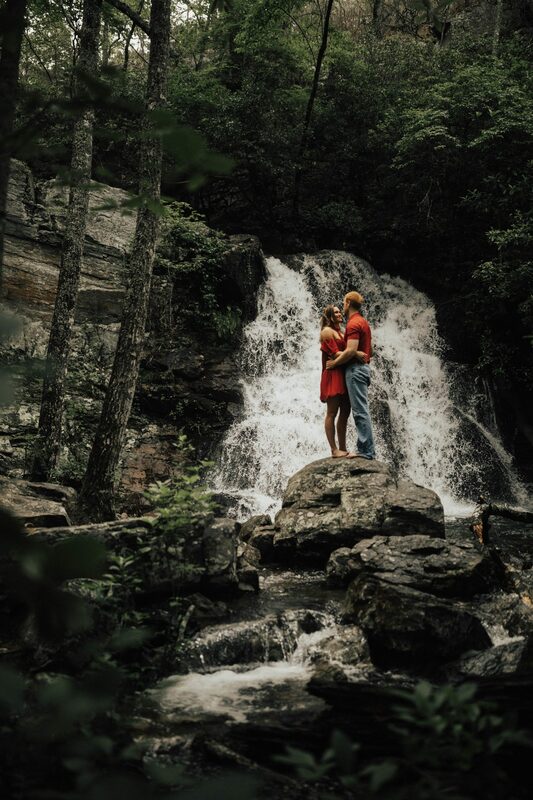 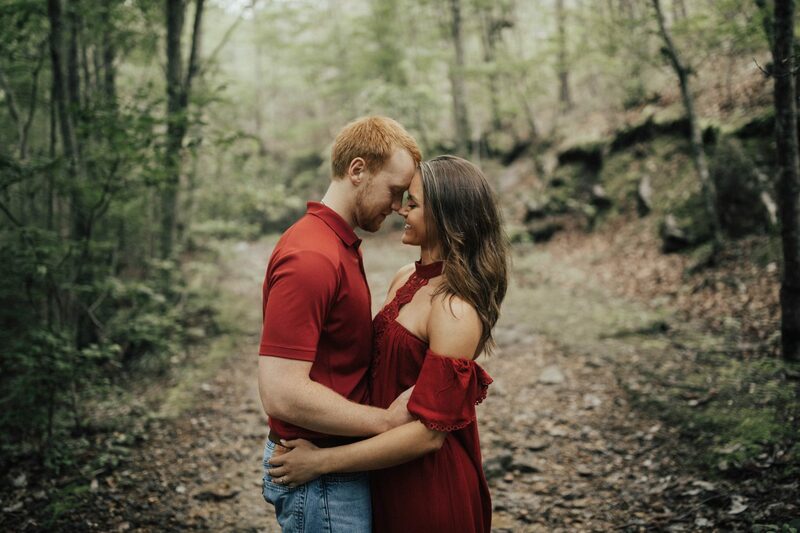 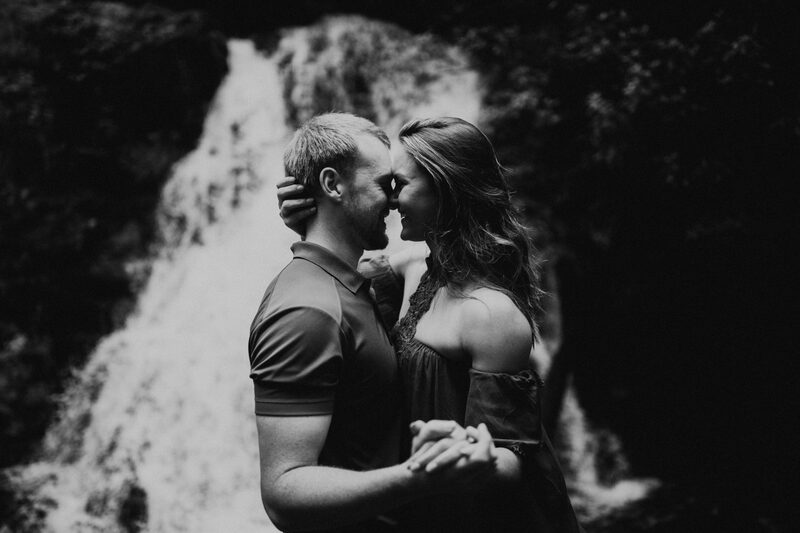 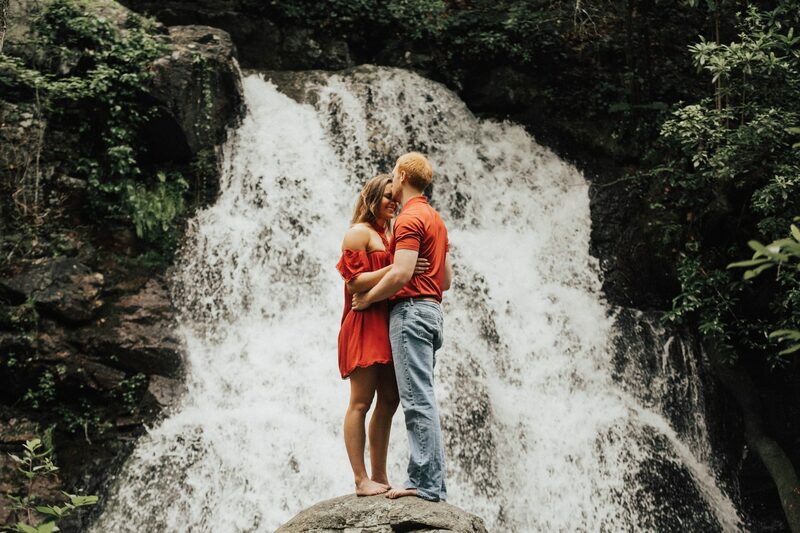 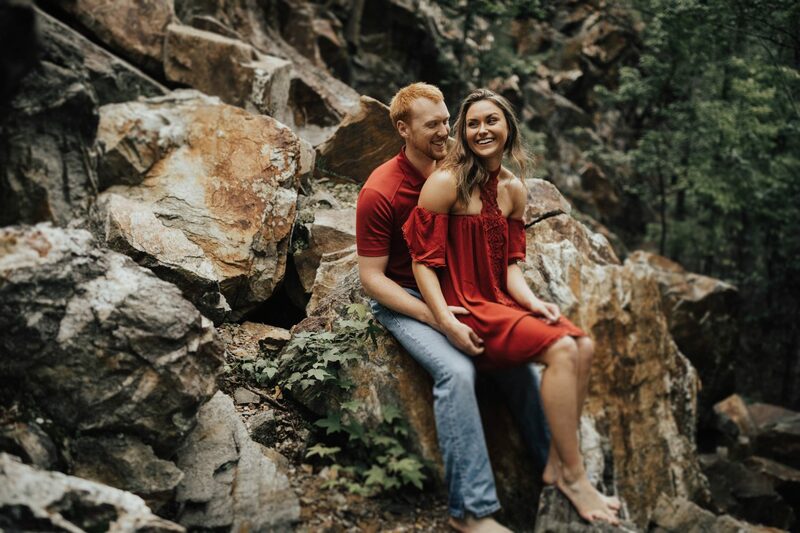 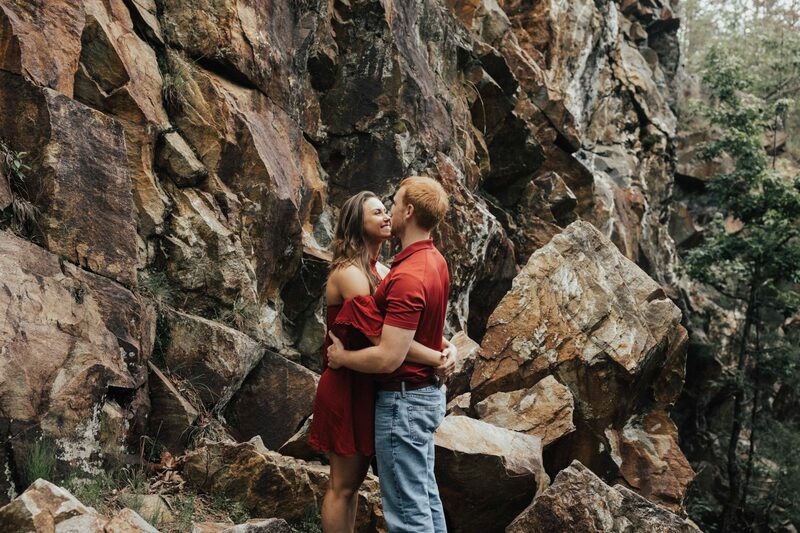 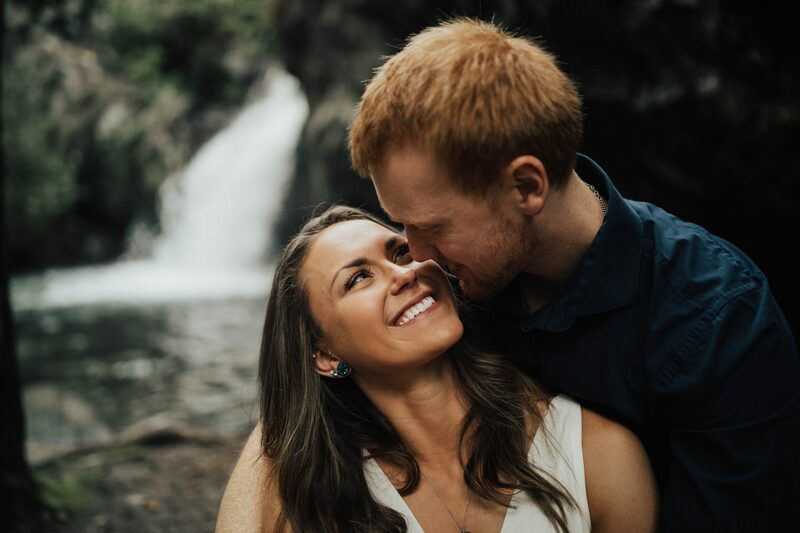 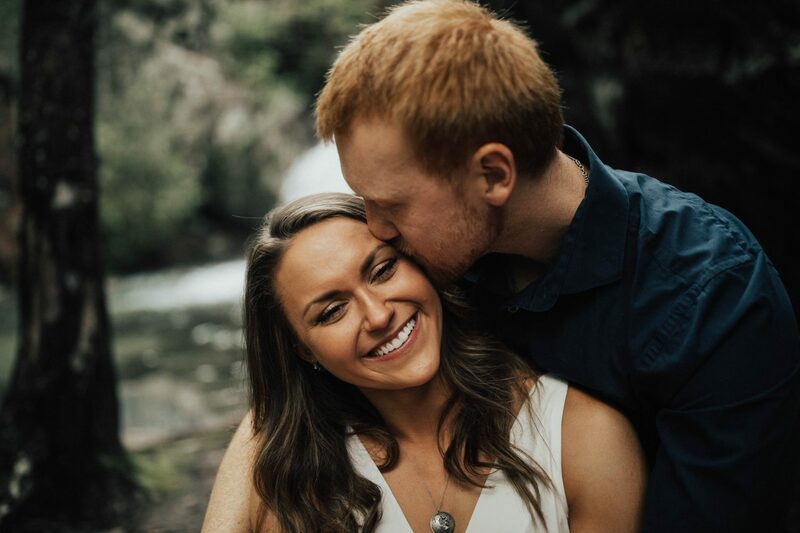 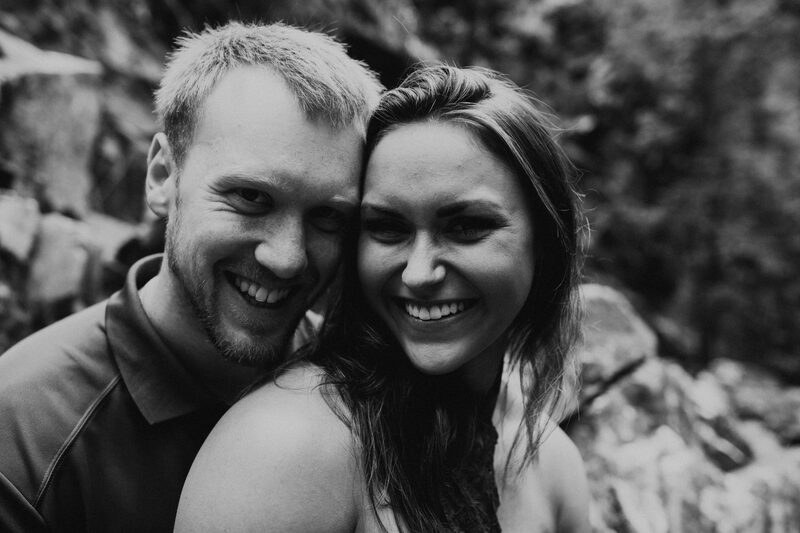 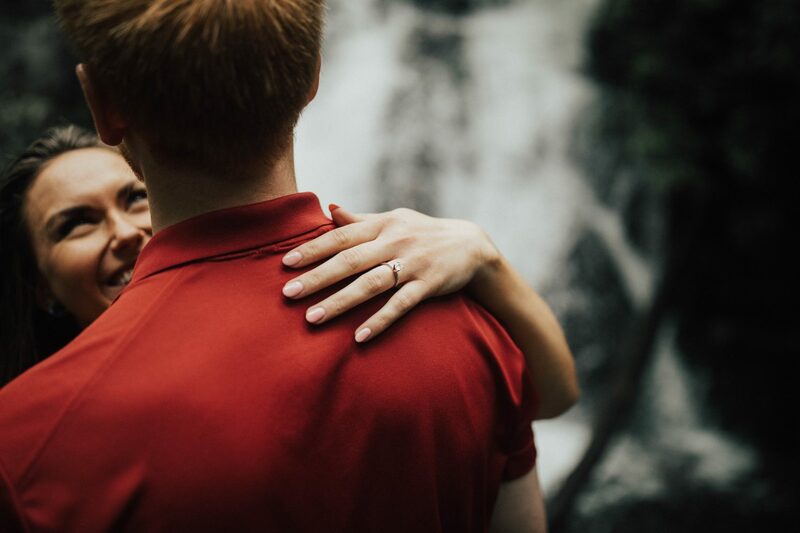 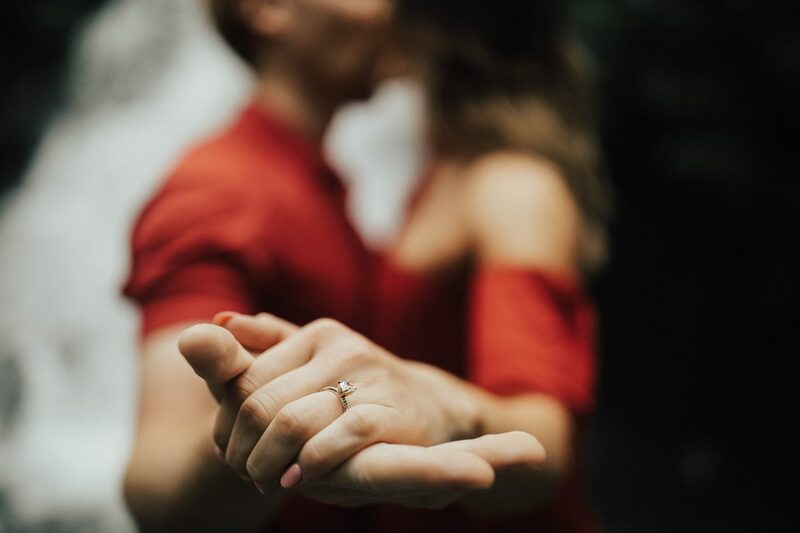 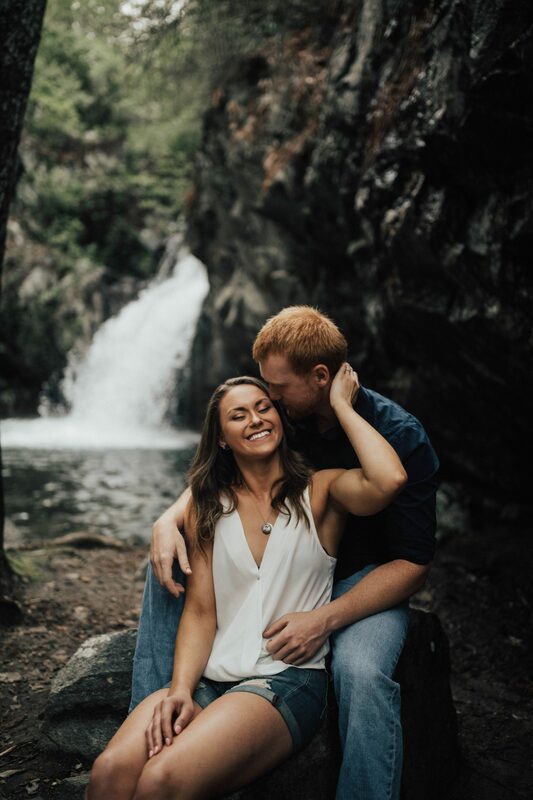 We had so much fun hiking through the woods, crossing streams, and getting in the freezing water….well I was just ankle deep.hahaha Seriously fell in love with these two wonderful people and I can’t wait to shoot their wedding in a few months. 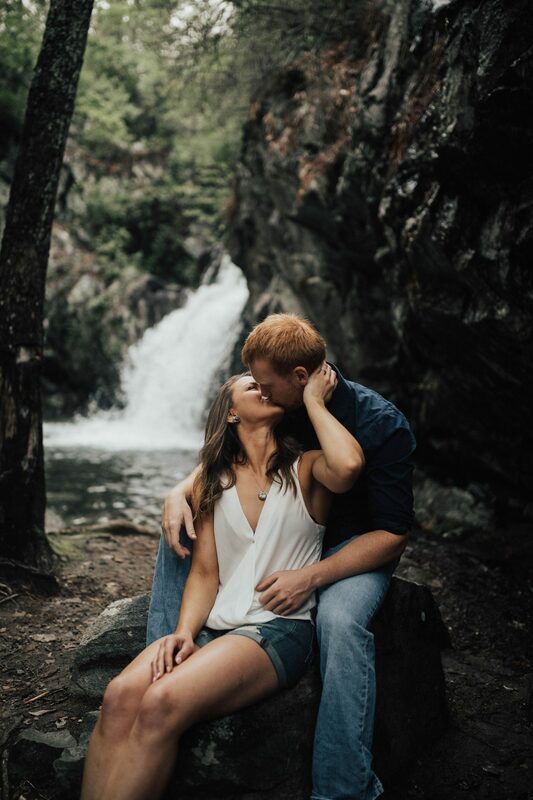 I love getting to spend so much time getting to know my couples. 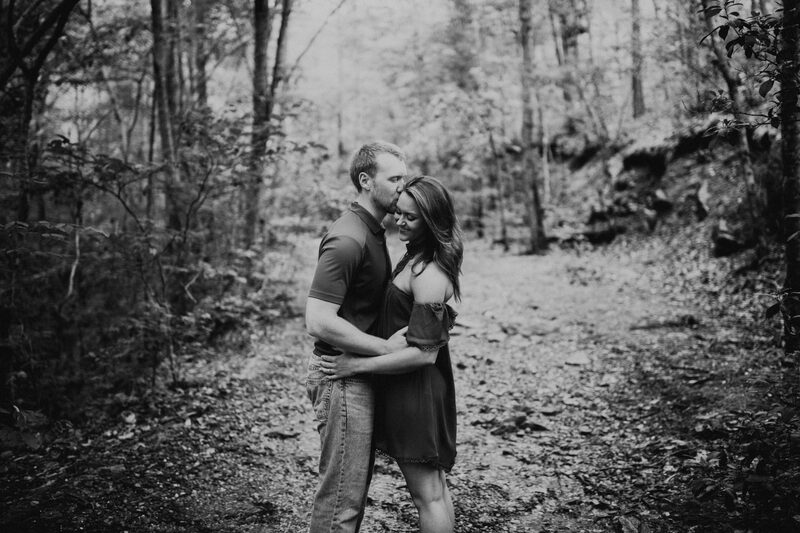 I learned how they met and even their favorite candy!lol It’s was such an honor to be able to capture their love!